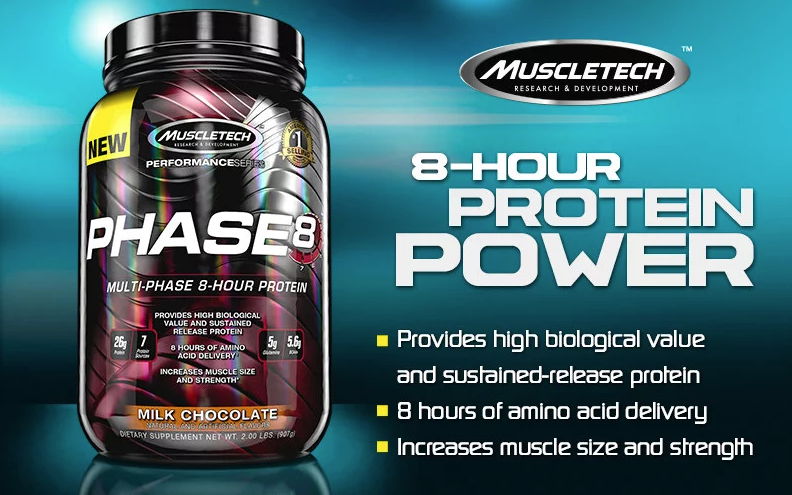 Overall, PHASE8™ contains only high-quality milk-derived protein sources designed to digest at different rates, putting your body in the perfect state for repair and recovery. * Unlike other protein blends, you won’t find any low quality proteins like rice protein in PHASE8™. PHASE8™ was flavored by one of the world’s top flavoring houses by protein flavoring experts in order to taste better than any other protein on the market. NEW Unstoppable pre-workout is not only stronger than the original version but tastessignificantly better too. Dedicated have increased Unstoppable to a huge 50 serve size (from 30 serves) understanding that the high stim pre-workout fans will double scoop this.